Regarded by many as the best young surfer on the planet, 16 year old prodigy Jack Robinson has long been one to watch. 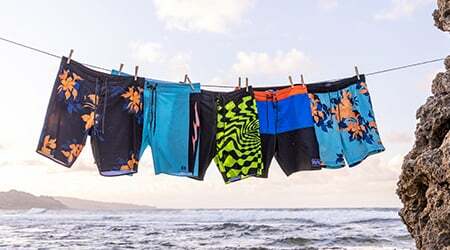 Hailing from the West coast of Australia, Jack first garnered the interest of industry insiders at the age of eight, when he began competing against surfers twice his age… and winning. 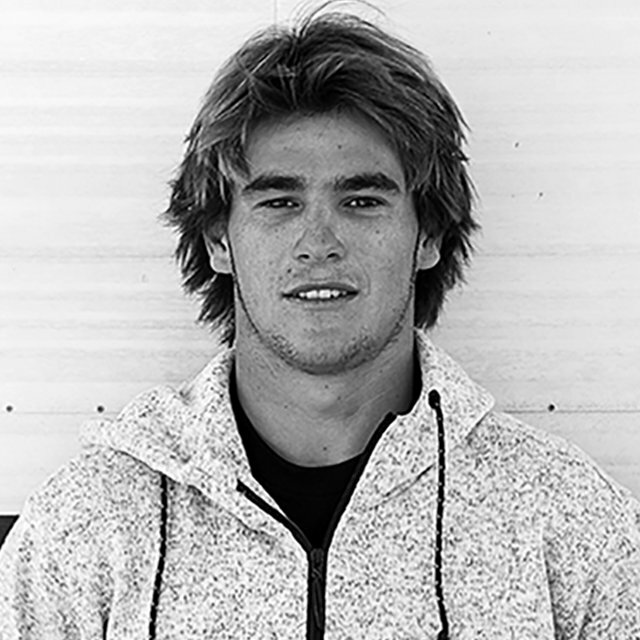 At age 14, he was voted #1 in USA Surfer Magazine’s prestigious annual Hot 100 list. 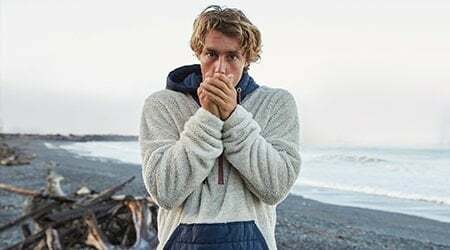 In February of this year in Hawaii, just a couple weeks after celebrating his 16th birthday, Jack paddled out at Sunset Beach, into the biggest surf ever contested for a junior event and surfed beyond his years to claim victory in challenging 12 – 15ft waves. Fellow Billabong team rider and South West WA local Taj Burrow was quoted as saying he was inspired watching Jack surf. “There’s not a better 16 year old on the planet that can ride the tube like he can, he’s as good as it gets. His style is solid too; he’s like a young Andy Irons. He loves surfing so much. He’s going to absolutely shine. I look forward to watching his surfing progress and I’m stoked he’s on the team,” Burrow said. Jack is joining an illustrious group of surfing talent within the Billabong stable, including 2012 Men’s ASP World Junior Champion Joel Parkinson, perennial world title contender Taj Burrow, celebrated big-wave specialists Shane Dorian (Haw) and Greg Long (USA), dual world junior champion Jack Freestone, 2000 World Champion Mark Occhilupo and renowned waterman and activist Dave Rastovich.